We talk about technology, industry and much more. Subscribe and participate! Whitewall Energy presented this week Ivy IoT Gateway, its new product for the development of solutions based on the Internet of Things. 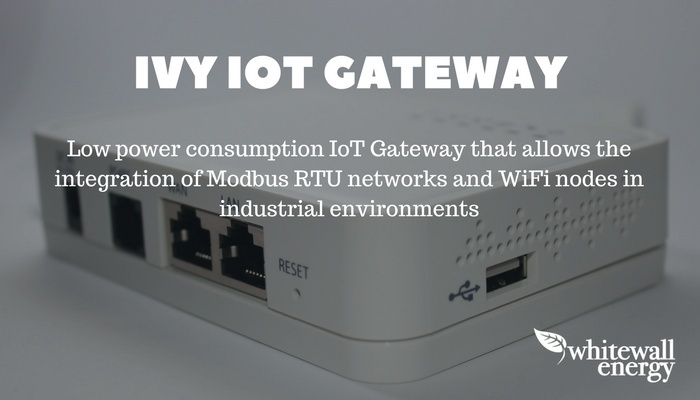 Ivy is a low power consumption IoT Gateway that allows the integration of Modbus RTU networks and WiFi nodes in industrial environments. 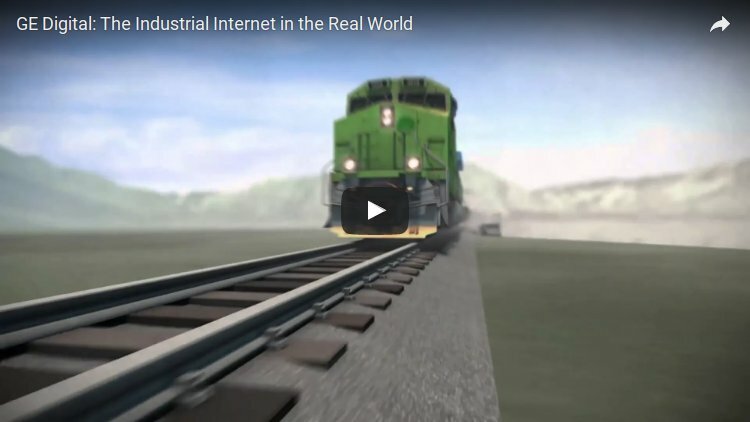 New forms of efficiency for the industrial machinery thanks to Industrial Internet (IIoT). The vast amount of information collected by sensors and operation technologies allow to understand manufacture and activity processes when analyzed and exploited, resulting in efficiency and costs improvements, new business models, higher quality products, etc. What is the continuous battery monitoring? Continuous monitoring of industrial batteries allows taking into account all critical parameters, which provides a better estimate of the health status of the batteries. This infographic explains the keys and the opportunities of the IoT technology for Smart Buildings. From what may have been the greenest solar farm ever to Ecotricity’s efforts topromote bee-friendly solar installations, UK solar developers have already been making great strides to ensure that large-scale solar doesn’t come at the expense of natural wildlife habitat. This image clearly reflects what renewable energies provide us and the huge difference between fossil fuels and clean energy. This infographic explains the keys and the opportunities of the Photovoltaic Solar Systems for Greenhouses. [Comic strip] How is that possible? Actually there’s still the commonly belief that climate change is something far away from our generation or our immediate future, truth is it is already hitting us in our present. The incorporation of energy generated from renewable energy sources to the energy grid requires a better management of the Smart Grids and distributed energy. But, what do we mean when we talk about smart grids? 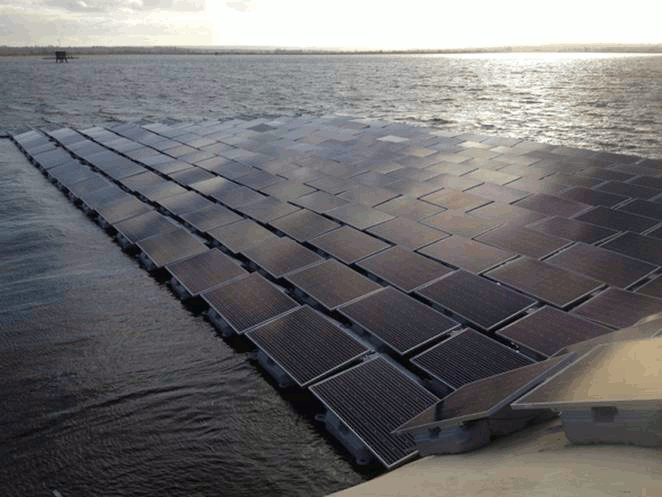 At first floating solar arrays seem like a strange idea. Why build them on water when you can build them on land? In this post we explain the keys and the opportunities of the Solar Pumping (you can get a quick picture in this infographic). This infographic explains the keys and the opportunities of the Solar Pumping. The big oil companies are struggling to counter market-driven innovations that not only make solar energy increasingly affordable, but also make solar energy an increasingly attractive investment. Now, the oil industry faces a clear and present danger that is solar energy. 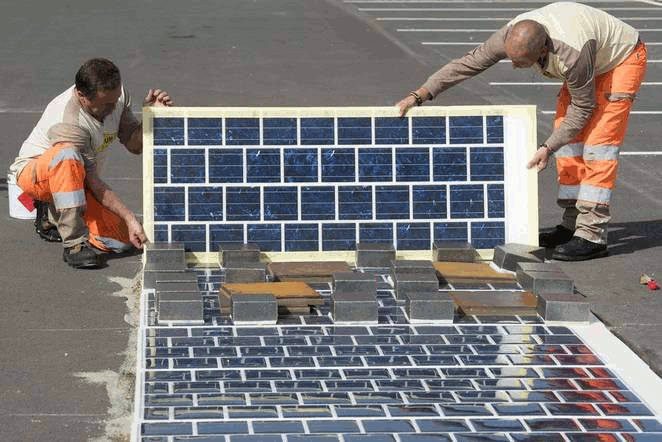 Over the next five years, France will install some 621 miles (1,000km) of solar roadway using Colas’ Wattway solar pavement. With the incredible advances being made within the solar power industry, there are plenty of ways to save money – and the planet – at the same time. Solar energy is used today in a variety of ways. Probably because today, more and more people are understanding the advantages of solar energy as our solar technology increases and the cost of fossil fuels rises. Solar energy systems today can now used to power homes, cars, appliances, businesses, and cities. Which country in the Middle East and North Africa (MENA) has the greatest and most realistic solar potential in the next five years? That was the question posed to a panel of renewable experts at the World Future Energy Summit in Abu Dhabiand the answer was resounding – Saudi Arabia. Renewable energies are having a fast adoption on a global level, what is causing your industry is progressing quickly. Innovations in the solar sector, wind, geothermal and biomass are translating better materials, better products and better integration of the same, resulting in significant efficiency gains. This innovation has been especially pronounced in the field of solar energy, where each of its components has greatly improved its efficiency while their cost has fallen about 80% over the past five years. First, costs are falling fast—thanks largely to technological advances such as larger wind turbines and cheaper components for solar-power arrays—so solar and wind power can cost even less. In this post we explain the keys and the opportunities of the Internet of things for the industry (you can get a quick picture in this infographic). This infographic explains the keys and the opportunities of the Internet of the Things for the industry. In today’s climate of growing energy needs and increasing environmental concern, alternatives to the use of non-renewable and polluting fossil fuels have to be used. Of all the energy sources available, solar has perhaps the most promise. Numerically, it is capable of producing the raw power required to satisfy the entire planet’s energy needs. 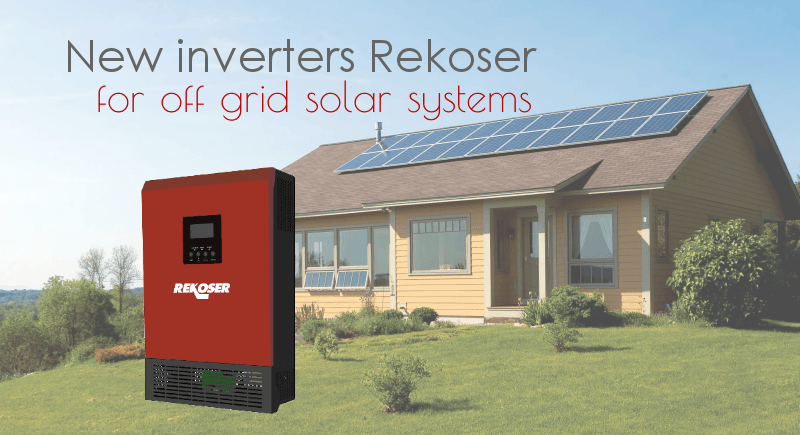 Whitewall Energy presents the new Rekoser inverters for off-grid solar systems. RSI-5KVA-4860 inverter is equipped with MPPT solar charge controller to maximize and regulate DC power from the solar array for the charging the battery bank. Transformerless design provides reliable power conversion in compact size. When students returned to school Monday they may have noticed that solar panels were installed at all schools in the Marana Unified School District. 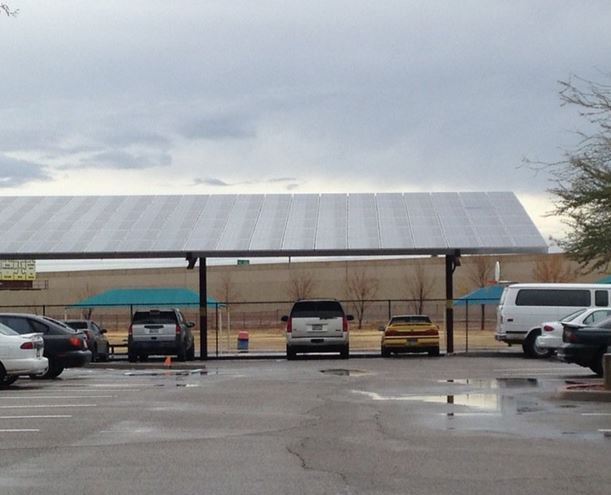 Not only do these solar panels provide shade and cost savings, but there is also an educational aspect. These panels means all Marana students will be able to learn about solar energy due to a web-based monitoring program. Solar energy is one of the most sustainable energy production alternatives, this is a known fact. We should also be aware that Greenpeace estimates that solar PV can provide electricity to two-thirds of the population in 2030 and the World Energy Council believes that in 2100 70% of energy consumption will be solar. Today, climate change is standing in the way of a healthy tomorrow for all of us. But we know that practical solutions are right in front of us. 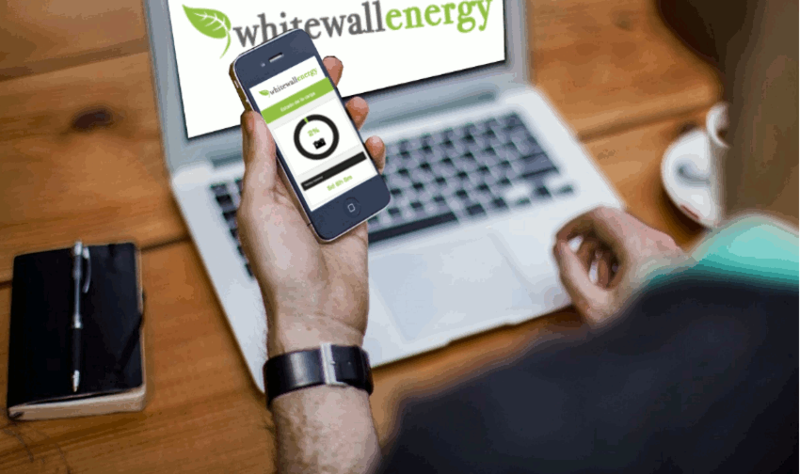 From Whitewall Energy we firmly believe in a sustainable, and prosperous future by making a planet-wide shift from dirty fossil fuels to clean, reliable, and affordable using renewable energy. This infographic explains the keys and the weaknesses of the first universal climate agreement reached at the Paris Climate Change Conference. In this post we explain the keys and the weaknesses of the first universal climate agreement reached at the Paris Climate Change Conference (you can get a quick picture in this infographic). After two weeks of negotiations, 195 countries meeting in Paris on Saturday December 12th approved a final agreement that is expected to be effective in early 2016. 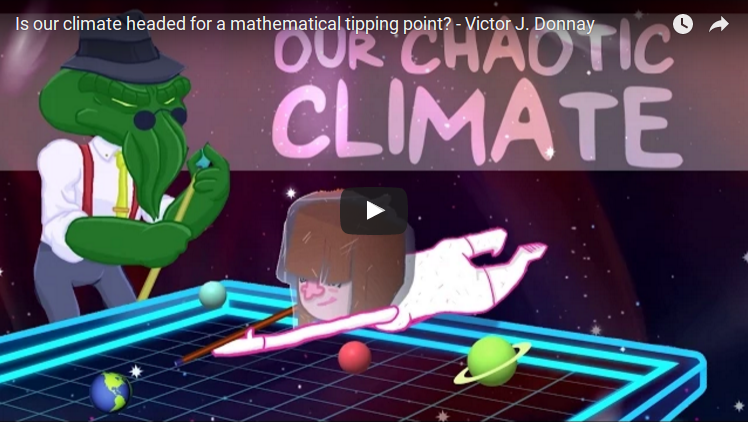 [Video] Is it our climate heading towards the mathematical chaos? Scientists have warned that as the levels of CO² in the atmosphere increase the Earth’s temperature elevates to two degrees Celsius and this could lead to catastrophic effects worldwide. The Azraq refugee camp is located on a bleak stretch of desert in northern Jordan, there is currently no electricity there. 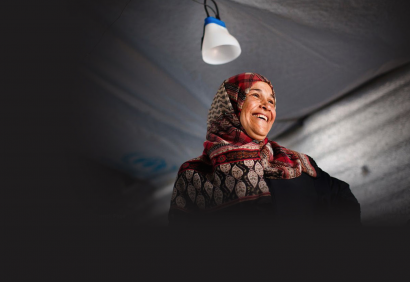 Donations have allowed the United Nations to provide families with small solar-powered lanterns, but they’re hardly enough to live by. The lack of electricity makes it hard for children to learn and for families to cook, and it puts camp residents, especially women, in danger. This infographic explains the types of technologies used in some battery monitoring devices. This is a comparison between Hall effect sensors against Shunt. In this post I am going to talk about the types of technologies used in some battery monitoring devices. We can see what advantages we get using Hall effect sensors against Shunt (you can get a quick picture in this infographic). This infographic explains how to use the quotation tool in order to get your budget in 5 easy steps. In this post I will talk about the importance of proper wiring in electrical installations for safety and user confidence, the types there are, especially on sizing photovoltaic systems (you can get a quick picture in this infographic). Wires play an important role in the safety of the installation. Proper sizing and proper choice of the types is essential. [Video] How do we adapt to climate change? Imagine the hottest day you’ve ever experienced. Now imagine it’s six, 10 or 12 degrees hotter. According to climate researcher Alice Bows-Larkin, that’s the type of future in store for us if we don’t significantly cut our greenhouse gas emissions now. 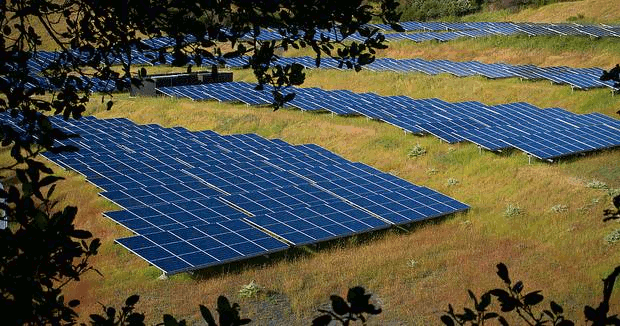 [Curiosities] ¿Do you know where is the 'paradise' of solar energy? Chile has unique conditions to develop a solar energy industry so the government seeks to promote a program of strategic development in the sector. For more than 20 years representatives from nearly 200 countries meet every December in different cities around the world in search of solutions to a common problem: global warming. Now we will address some key issues of this conference and its main topic, climate change. 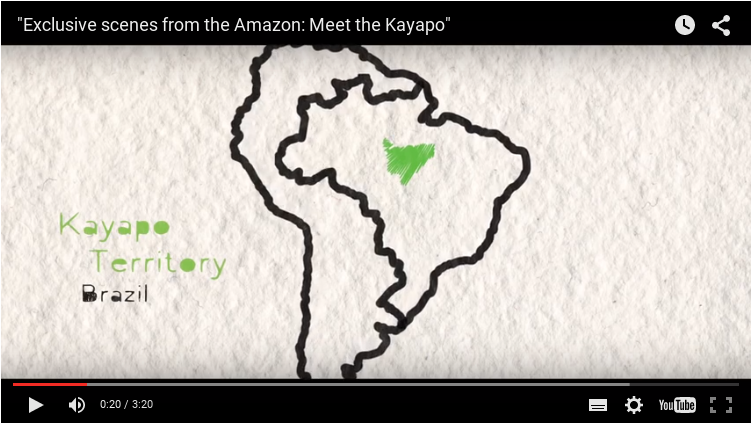 In this video we are able to discover one the most powerful indigenous tribes in the Amazon: The Kayapo. It’s placed in a remote location into the brazilian forest, where they show up their efforts to defend the largest area of protected rainforest in the world. This is a little reference point of just how quickly the world is switching to affordable, clean solar energy. The solar industry is growing so rapidly that in this review we seize the units of measurement in gigawatts (GW) instead of in megawatts (MW). Below are the current top 5 countries using solar power in the world according to installed photovoltaic solar (PV) energy capacity. You might be surprised by the order…. Many communities recognize the economic and environmental benefits of local renewable energy, generally, and solar energy, specifically. Homes and businesses with solar installations will have lower energy bills, and new solar energy systems mean new jobs for local installers. Also, by increasing their use of solar energy, communities can decrease air pollution, greenhouse gas emissions, and the secondary impacts that mining or drilling for fossil fuels have on the environment and surrounding communities. In this post I’m going to talk about the relevance that grounding systems have in the installations, explaining the meaning of grounding, what does it offer, how to identify it and briefly mentioning it’s applications in the different systems. It’s a topic that it’s mostly believed as well known but actually it is more complicated than what we think. And most of all a bad functioning will cause higher harms. Systems monitoring and remote control are the basic tools for decision making that allows the optimization of consumption, cost saving, energy prediction and demand management. If you want to make an impact, it takes more than just intelligence and hard work, you need to identify your breakthrough idea. A new way of looking at the world that prompts others to listen, understand, and share it. 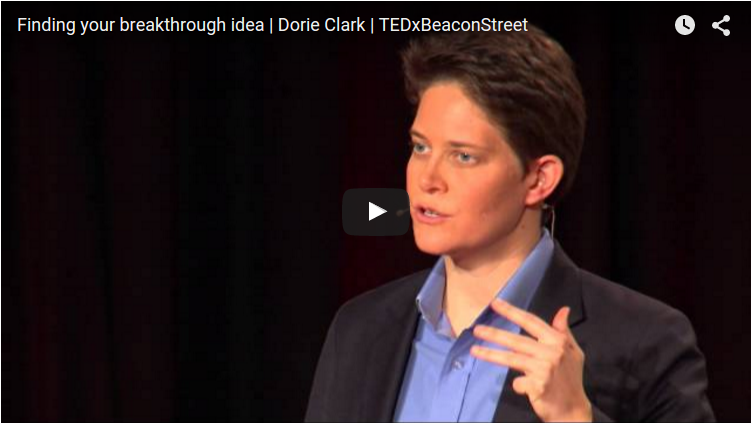 In this video, Dorie Clark explains strategies you can use to develop your own breakthrough idea and make the difference you were meant to deliver. [Curiosities] Do you know where the world’s largest concentrated solar power plant is? Morocco will host the world’s largest concentrated solar power plant at the edge of the Sahara desert, to help generate renewable electricity which will power nearly half of the country by 2020. The project, which will be built in the Moroccan city of Ouarzazate, involves installing a complex of four linked solar plants (Noor 1 is the first) which will occupy a space as big as Morocco’s capital city, Rabat, and produce roughly 500 MW of electricity - enough to power one million homes. This comic strip make us wonder why we go through so much effort to harness an energy, when there’s another source staring us in the face all day long, more clean, more respectful that even improves the carbon footprint. The truth is the economical interests and the current business make us blind sometimes like there is no alternative form of energy but it is nearest than we think. With solar energy you can generate energy while you are also a consumer. It will allow you to save money now on your electric bill, increase your home’s value, lock-in energy costs for years to come and decrease your carbon footprint. We all need a little support from time to time, especially when we try to start a new project or venture into the unknown. 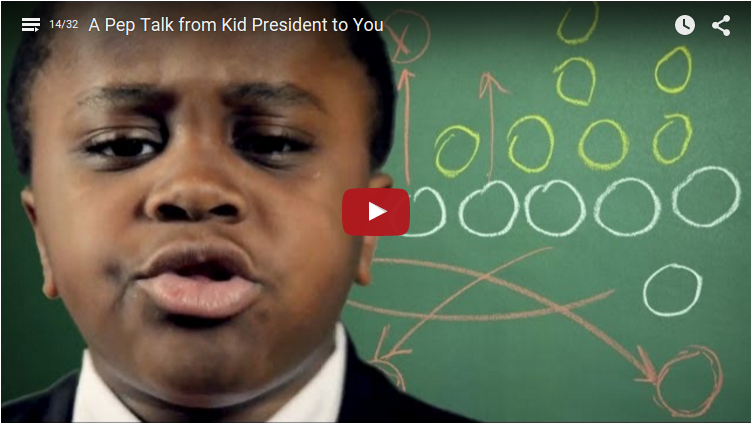 In this video, Kid President, an american boy characterized as a president, tells us that the world is already bored enough to do nothing to change things. German Architect Andre Broessel believes he has a solution that can “squeeze more juice out of the sun”, even during the night hours and in low-light regions. 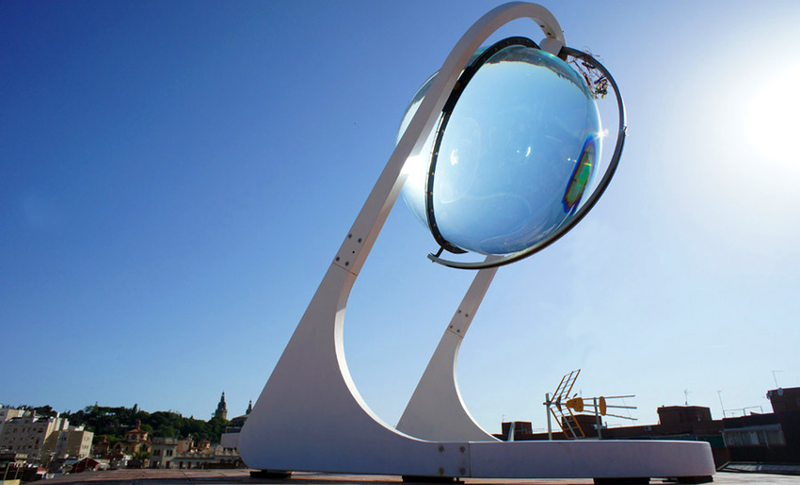 His company has created a spherical sun power generator prototype called the beta.ray. This technology will combine spherical geometry principles with a dual axis tracking system, allowing twice the yield of a conventional solar panel in a much smaller surface area. The futuristic design is fully rotational and is suitable for inclined surfaces, walls of buildings, and anywhere with access to the sky. It can even be used as an electric car charging station. As we have discussed earlier in the blog, within the existing sources of energy, they are still being intensively exploited the most harmful for us and the environment, letting aside the renewable energies. And worst of all,this fact it’s not for lack of information, sometimes denial simply puts us barriers that hold us back. In the last years, it has increased the information about the rise of renewable energy and fossil fuel prices. These are terms, although they are known, there is no record of what your current consumption in the world how to help renewable energies to save… definitely is a comparison that helps us position ourselves and find out what role these two ways of generating energy. 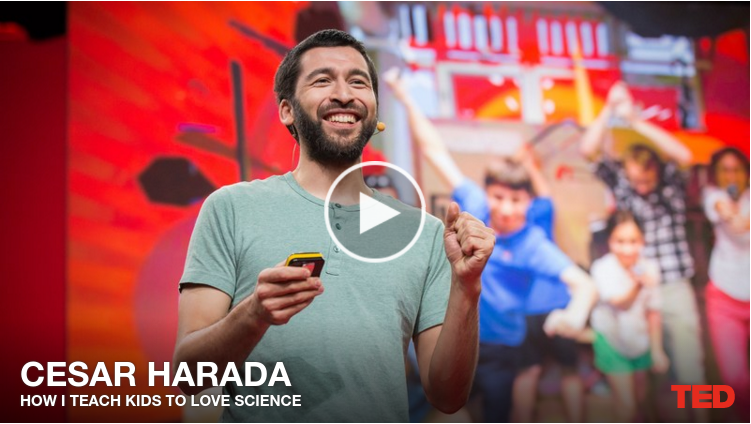 Cesar Harada and his team are asking questions to the kids such as, can we invent the future of mobility with renewable energy? For example. Or, can we help the mobility of the aging population by transforming very standard wheelchairs into cool, electric vehicles? If it could be properly harnessed, there’s enough sunlight that falls on the earth in just one hour to meet the world energy demands for a whole year. Our whole energy problem would be solved if we could somehow find a way to harness solar energy more efficiently. Reliable and affordable sources of energy are fundamental for economic growth and poverty reduction. One of the biggest issues that developing countries need to address is the lack of access to energy of a large proportion of population. About 1.3 billion people are without electricity, 84% are in rural areas. According to the International Energy Association, poor people in developing countries spend about 32% of their daily income in energy (0,40 USD)1. Most of it is spent on dry batteries and kerosene. Average electricity consumption per capita is not enough to power a single 50-watt light bulb continuously in Africa2. Lithium batteries are being increasingly used in Solar energy storage systems, Electric vehicles, Electric mobility, UPS, Telecommunications, Medical equipment, Lighting, etc. Our RKL LiFePO4 series with 12V, 24V, 36V, 48V, 96V are specially designed to meet your requirements. Almost 6 years after the publication of Why Sustainability Is Now the Key Driver of Innovation we see that Smart Solutions for Renewable Energy are a perfect example where the internet and energy management meet in order to put together all those 5 steps the author mentioned. 38.4 gigawatts (GW) of newly-installed solar photovoltaic (PV) capacity worldwide (up from 30 GW in 2012) led to a global cumulative installed capacity of 138.9 GW1. It is an amount capable of producing at least 160 terawatt hours (TWh) of electricity every year, sufficient to cover the annual power supply needs of over 45 million households. 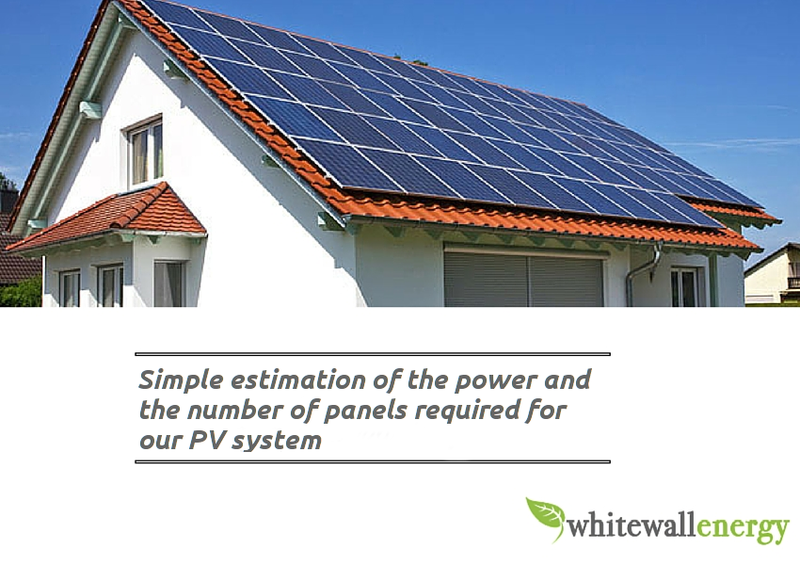 A customer requested us a quotation for a solar system in East Africa. They were requiring solar panels, batteries, inverters and charge controllers for the project. They would be working with a local partner that can take care of the installation as instructed. Today’s world is evolving faster than ever. The world’s population is on pace to reach 9 billion people by 2050. Almost 7 billion will live in cities with a rising demand for improved infrastructures; reliable, clean and affordable energy. At the same time, about 1.3 billion people are still without electricity, 84% of them are in rural areas. Climate-related issues, like pollution and extreme weather conditions are everyday more present. We see renewable technology as a potentially significant new source of jobs, innovation, rural growth and access to energy. Lead Acid batteries are the most common batteries used for energy storage in either off-grid or grid-tie systems. The three main lead acid battery technology are Flooded, AGM and Gel. Large lead-acid design formats are widely used for storage in solar systems, power backups, hospitals and stand-alone power systems. The most common battery types used in solar installations are AGM, Flooded and Gel Lead Acid Batteries.